I was so lucky to grow up in a house where my mom was a culinary whiz. She was always baking, at one point even having her own cake business, and making homemade dinners every night. It is kind of ironic that my Dad is a restauranteur but we rarely ate out! The crazy part is that I grew up to really not enjoy cooking. Well, that's not exactly true. I would say the real issue is that good cooking is time consuming. Not even necessarily just the preparation, but in the planning and making sure everyone would eat what I cooked. In fact, that has probably been the biggest challenge to me. Or it was until we came up with a strategy at the start of the year that seems to be changing the dinner time dynamic for us and I kind of actually even like cooking now that the stress and rush of it all is gone! What has our strategy been? 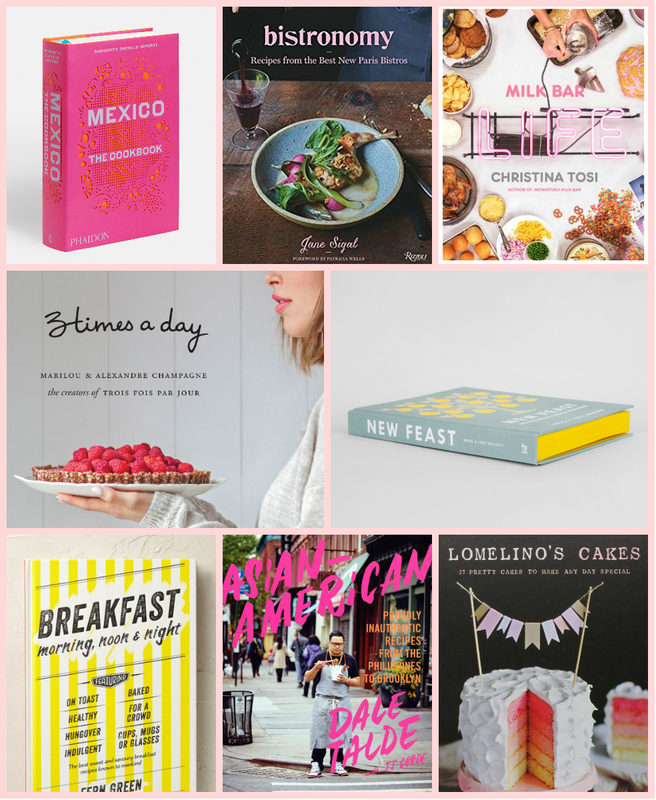 On Sunday evenings we sit down with a handful of our favourite cook books and pick 3 or 4 recipes for the week and then on Monday I do all the grocery shopping based off these (along with ideas on how to use up leftovers). It seems to get us through the week without any impromptu dinner disappointments, panicked last minute take-out runs and most importantly it has made dinner a family affair again. Do you have a strategy that seems to work for juggling a hectic life and good home cooking? I'll take any extra tips you're willing to offer! !